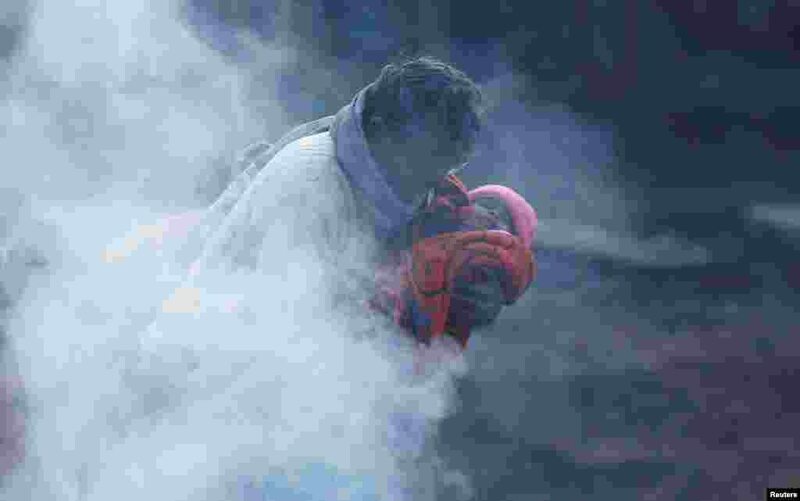 1 A man holding a baby wrapped in a blanket stands next to a bonfire on a cold winter morning in New Delhi, India. 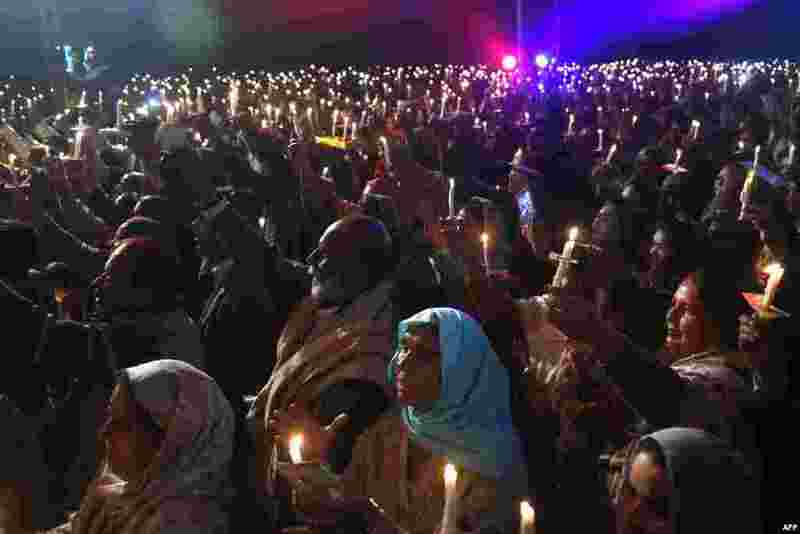 2 Pakistani Christians attend the candle light Carol service during the Christmas celebration in Lahore. 3 Miss Universe 2018 Catriona Gray of the Philippines waves to her supporters as she arrives at Manila International airport. 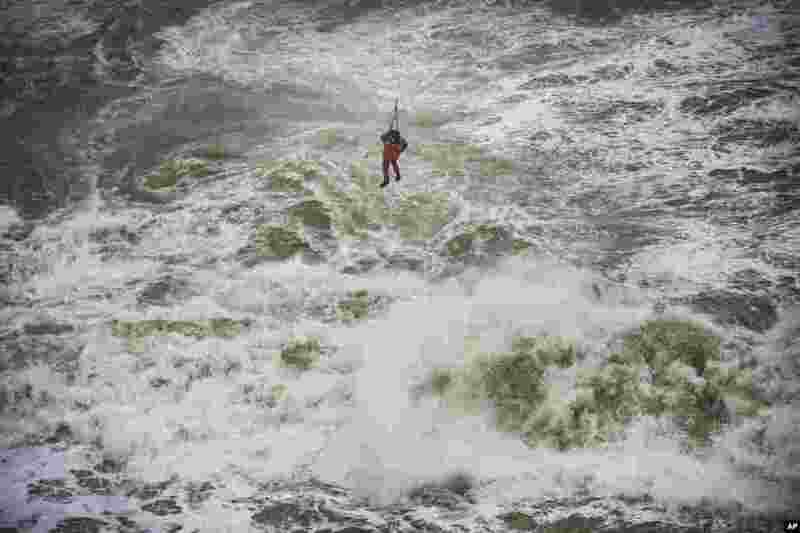 4 A crew member of a cargo ship that ran aground off the Black Sea coast of Sile, Turkey, is rescued with the help of a winch system extended from the shore.